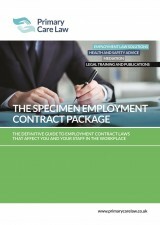 This handbook explains your obligations as an employer with regard to the Health & Safety at Work Act 1974 and other relevant laws, providing you with practical guidance and injury prevention solutions to allow you to comply with those laws, cut the costs of workplace injury and maintain happy and healthy staff. The Health & Safety at Work Law Handbook is written in simple English, and contains practical guidance to ensure readers can translate that guidance into action. The most incredibly detailed forms are provided, and they will assist employers to exceed HSE and legal requirements and, for those in healthcare, to achieve CQC compliance. The Health & Safety at Work Law Handbook product is issued on a subscription basis, with updates posted throughout the year. This handbook follows a question and answer format and is written in ‘plain English’ to allow even the most complex legal terminology and subject matter to be easily understood and made relevant. 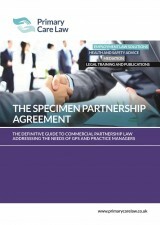 Full explanations of precedents and recent cases are provided with how they impact upon your business. 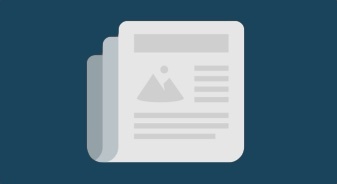 ‘Workplace and Surgery scenarios’ are given detailing common situations which may arise. There are detailed examples of the ‘law in action’, along with checklists and forms to assist you to conduct risk assessments and manage health and safety in your workplace. 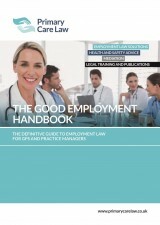 Why choose The Health & Safety at Work Law Handbook? It provides an easy to use reference tool with plenty of practical examples and health and safety templates, together with many outstanding risk assessments of the working environment. Full explanations are provided as to how the forms and templates should be completed and used. If an accident could not have been anticipated, having the correct procedures and protocols in place will ensure that the various codes and regulations are adhered to. This will reduce the possibility of claims being made against the employer (and directors/partners) for negligence and breach of health and safety regulations. 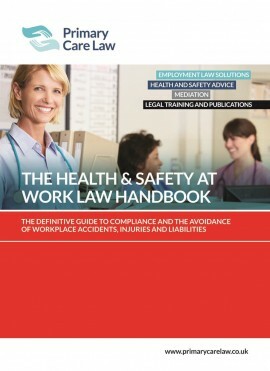 To purchase The Health & Safety at Work Law Handbook, please contact us for an order form, or for additional information. Plus risk assessments for some of the above topics and much, much more.